Our society is dominated by corporations that employ us, sell to us, and influence local, national, and global agendas. Though we may take for granted the role of corporate business and capitalism in our day to day lives and assume it is inescapable, this hasn’t always been the case. Business and Society provides a broad historical analysis of the spread of capitalism and the foundation of the corporate revolution in the late nineteenth century, while examining the challenges of regulation and ethics in contemporary business. 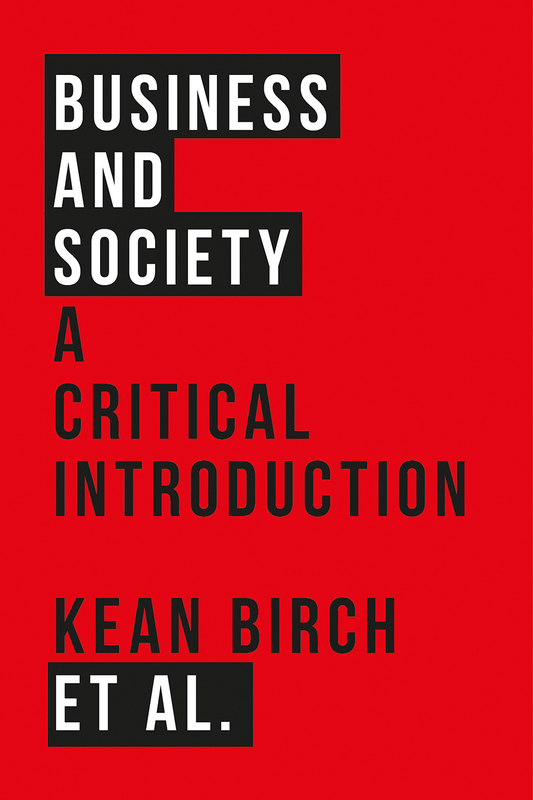 In addition, it examines how corporate power and capitalism might be resisted, outlining a range of alternatives, from the social economy to new forms of open access or commons ownership.